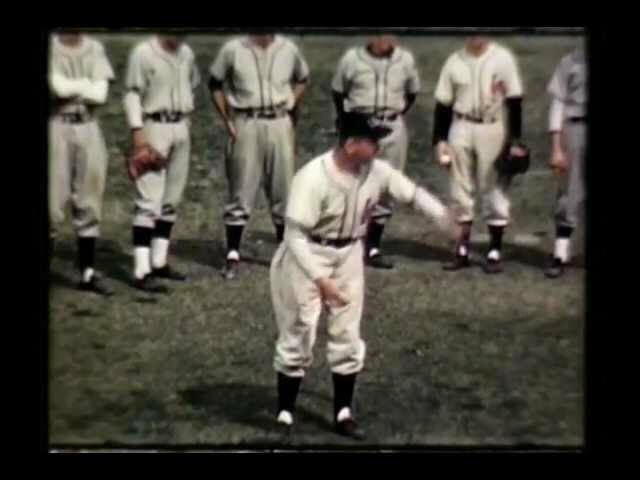 The Old Pacific Coast League: 1946 Promotional Film. Vintage Original 1940’s-50’s San Francisco Seals Baseball Team 30″ Soft Felt Tassel Pennant. Some Moth damage on Tassels.